EPHF installs and refinishes large commercial areas and venues. Exotic woods are a popular option to match any color scheme. 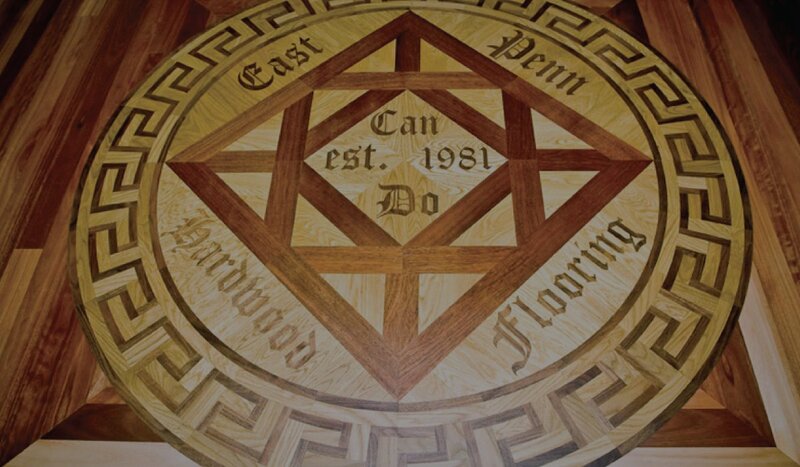 Interested in working with East Penn Hardwood Flooring? 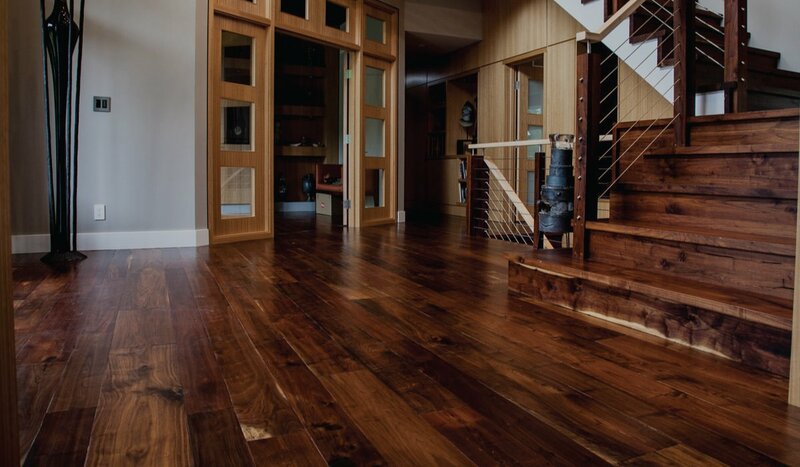 Hardwood flooring is a classic addition to any home old or new. It presents an atmosphere of time-honored tradition and warmth. Real wood flooring will stand the test of time to last the life of your new home, addition or remodeling. It has a high resale value because it matches any decor imaginable. It is highly recommended by allergists for being hypo-allergenic and cleaner than carpet. EPHF has installed and refinished floors from the smallest foyer to giant gymnasiums spanning from Vermont to Alabama. EPHF understands the needs of clients and is efficient and courteous to complete a job in a timely manner. Whether it’s a few rooms or the entire house, EPHF, with all in-house technicians (no subcontractors), can handle all your hardwood flooring/remodeling needs. 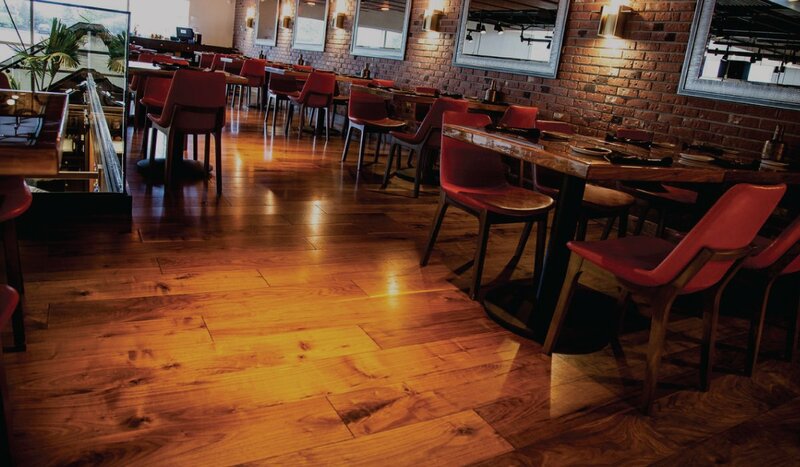 EP installs and refinishes large commercial areas and venues. Exotic woods are a popular option to match any color scheme. Thank you for helping us with the living room floor at the SOTA showhouse. It looks great!! Again, we do appreciate your work and will be referring your business to our customers and others. The owners of Leeds Ct. and I want to thank you for utter professional ethics. It is a rare thing in this world. You are the best and I will always refer you to clients.